Construction workers apparently have reason for optimism. Builder confidence for newly built, single-family homes has risen a total of six points this month, bringing the total to 35 — the largest one-month gain in more than a decade and the highest level since March 2007, according to a press release issued today by the National Association of Home Builders and Wells Fargo. Scores above 50 represent positive sentiments on the 1–100 scale. Still, the July number follows a series of upticks. 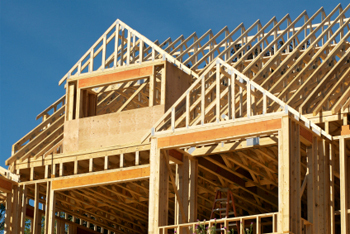 As The Real Deal previously reported, builder confidence reached 29 in May — a 4-point rise from April. June also came in at 29.